“Sometimes life is unpredictable and health care can’t wait. If you have been bitten by a dog, injured your back, sprained your ankle or cut your finger deep enough to need stitches, you can’t wait until next week (or even tomorrow) for an appointment. You need urgent care“. It’s easy to get confused between urgent care and emergency care. Urgent medical conditions are any injuries or illnesses that are not life-threatening but require treatment within 24 hours- they simply can’t wait until the next day. Examples of medical conditions that require urgent care include urinary tract infections, acute sprains or strains, cuts requiring sutures (provided bleeding is controlled) and mild to moderate asthma. Medical emergencies, on the other hand, are life-threatening and require immediate treatment to prevent death or permanent disability. Examples include chest pain that is severe and lasts longer than a couple of minutes, uncontrolled bleeding, moderate to severe burns, signs or symptoms of stroke or serious injuries to the neck, head or back. If you are experiencing a medical emergency, you need to go to the nearest emergency room. If you are experiencing a life-threatening emergency, don’t drive- call an ambulance. 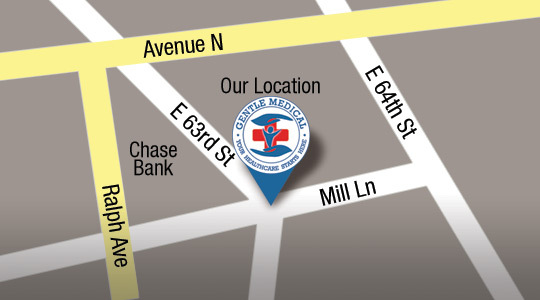 Mill Basin Medical is a full service clinic, meaning that we have the ability to perform some common tests, including blood tests, ECGs and some breathing tests. Most importantly, I don’t stop at simply treating your condition and sending you on your way- I ensure that you understand any instructions provided, signs and symptoms to watch for and under what conditions you need to return for follow-up care. An urgent medical condition can be stressful. 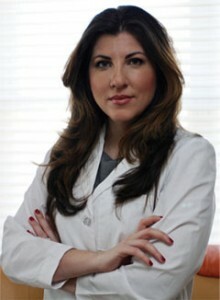 I understand that an unexpected illness or injury is a major event to you and your family. I want you to rest assured that I will take your condition seriously and will treat you as you deserve to be treated. If you have had a bad experience with physicians who are rushed, uncaring staff and endless waiting, I want you to know that your experience here will be different. We will make a real effort to see you quickly and give you the time and attention you deserve. If you have an urgent medical condition, come in and see me- you’ll be glad you did.